Built for simple customisation and a rewarding user experience, this off-the-shelf promotional app and CMS was developed for iOS and Android. 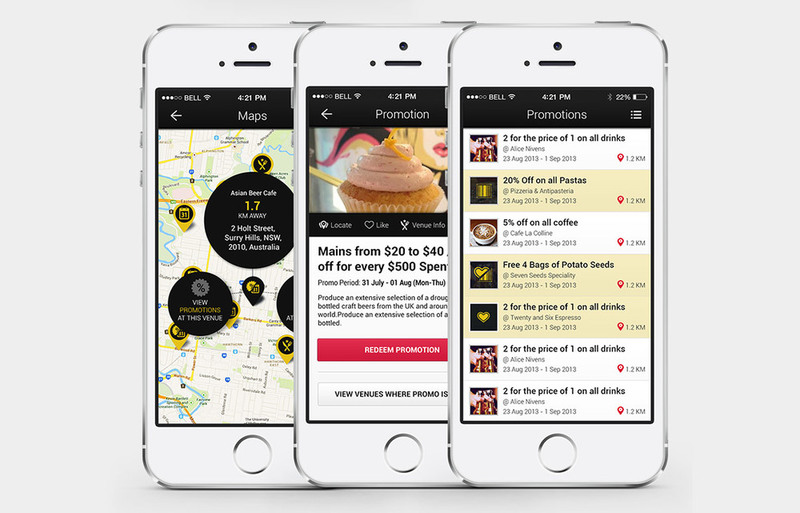 I created Melbourne Food to showcase a white-label promotions app called ROAMGEM. Built to run on Android and iOS, its simple usability and contemporary design demonstrates my experience and capability with smartphone app design. 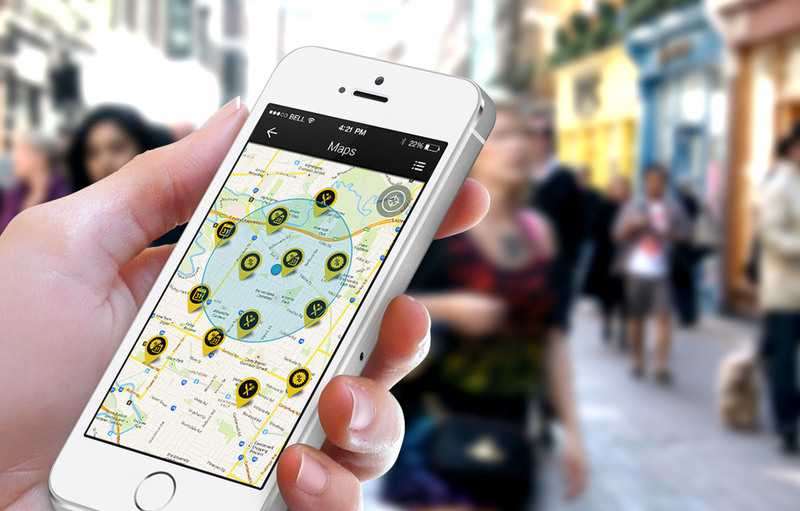 Utilising smart design, adapted for the small screen and big thumbs, the app is intuitive to navigate and feature-rich; packing social connectivity as well as state of the art Bluetooth Smart (or iBeacons) integration. 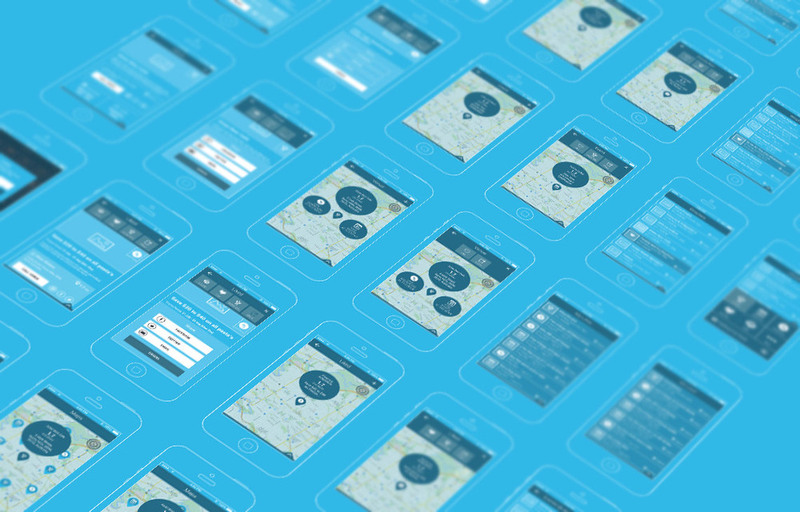 Available as an off-the-shelf product, the app is highly customisable, allowing brands to make it their own through a series of simple adjustments, and enabling them promote anything from retail stores to leisure destinations.